The surgery’s opening hours are between 8.30am – 6pm Monday to Friday and Saturday 9am -11am (phone lines are open between 8.30am – 6pm Monday to Friday and 9am – 11am Saturdays). The length on the consultation will be dependent on the nature of the visit and will vary between 10 – 30 minutes allowing the vet adequate time to discuss the health of your pet and to devise a treatment plan sufficient to your pets need. Please note that on Tuesdays and Thursdays the consultations between 2:00pm – 3:00pm are cat only appointments. Emergency cases are always seen as a priority, but I would ask that if you could contact us prior to arrival this will ensure that I am able to prepare the equipment needed in order to diagnose and treat your pet quickly and efficiently. 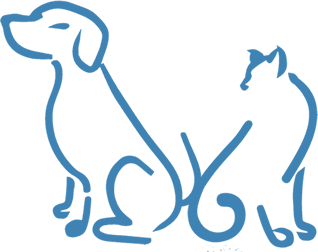 Hitchin Veterinary Surgery are proud to declare that we are a certified ‘Cat Friendly Clinic’ practice. We understand that a trip to the vets can be extremely stressful, particularly for cats, and so we have opted to take the necessary steps to ensure our clients and their felines have as comfortable experience as possible. This includes separate cat and dog waiting areas, ‘Cat only’ clinics twice a week and additional training has been completed by members of our team on working with cats and handling techniques to induce minimal stress. 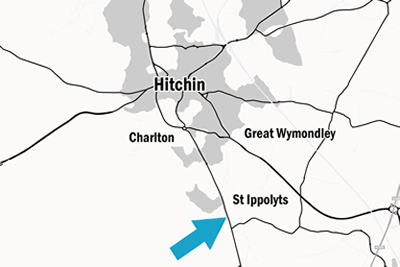 We welcome any cat owners to visit the practice for a tour of our ‘Cat Friendly’ facilities. 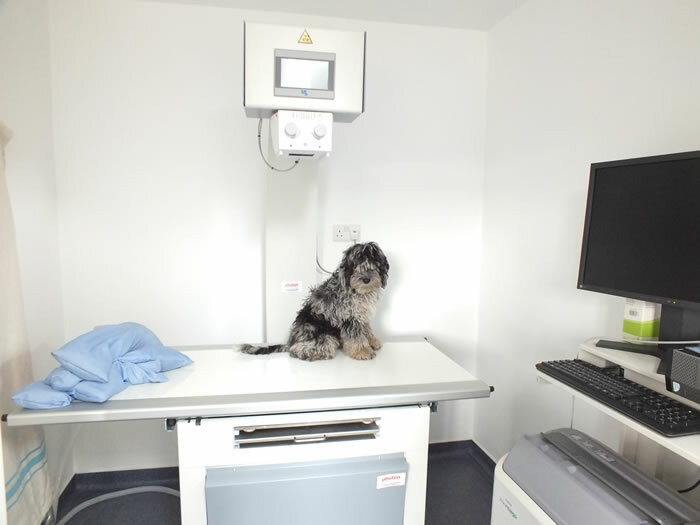 Radiography is a diagnostic tool used commonly in veterinary practice which uses electromagnetic radiation to create an image of bony structures ultimately helping in the diagnosis of injury and disease. 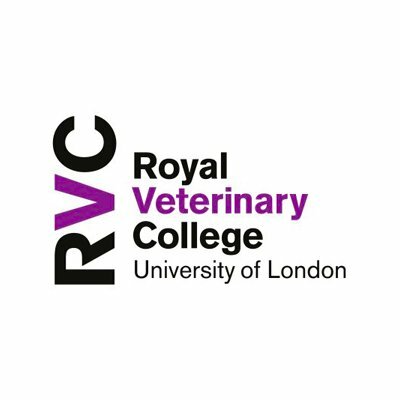 I have a passion for Radiography and 3 years after leaving vet college I completed a separate qualification in the subject, winning the prize that year for the best cases presented in the UK. I have purchased a very powerful x-ray machine as well as a separate dental x-ray machine, digital image processing and floating top tub table. Ultrasound is a brilliant way to investigate the internal organs in a safe, atraumatic way, again creating an image of internal body structures. Using ultrasound I can diagnose pregnancy, investigate diseases of the liver and kidneys and even scan the heart. Regular dental checks are essential in order to maintain healthy gums and teeth. There is nothing worse than an old dog or cat with terrible teeth and smelly breath. Prevention is better than cure so speak to us about preventative measures to help your pet’s teeth stay healthy. Periodontal disease is often referred to as gum disease. Initially this disease only affects the gum, but if left untreated will also affect other dental supporting structures. Gingivitis is inflammation of the gum caused by an accumulation of plaque which triggers inflammation of the gums. Plaque is a combination of bacteria, food and saliva which creates a sticky substance that adheres to the tooth. If the plaque is removed then the inflammation can resolve, however if left untreated this can subsequently lead onto more serious issues which can ultimately be irreversible and lead to tooth loss. Attachment loss is unable to be determined until the pet is examined under a general anaesthetic. A visual exam and the use of probes is used in order to check the ligament attachment to the tooth and surrounding bones are assessed using dental radiography. A full set of dental x-rays will cost £25 inclusive of VAT which will determine the health of the roots of the teeth unseen by the eye. In fact, our first case here proved the value of dental radiography as a tooth on the surface appeared fine but actually there was a rotten root. Having found this using dental radiography we were able to remove the tooth avoiding another anaesthetic at a later date. 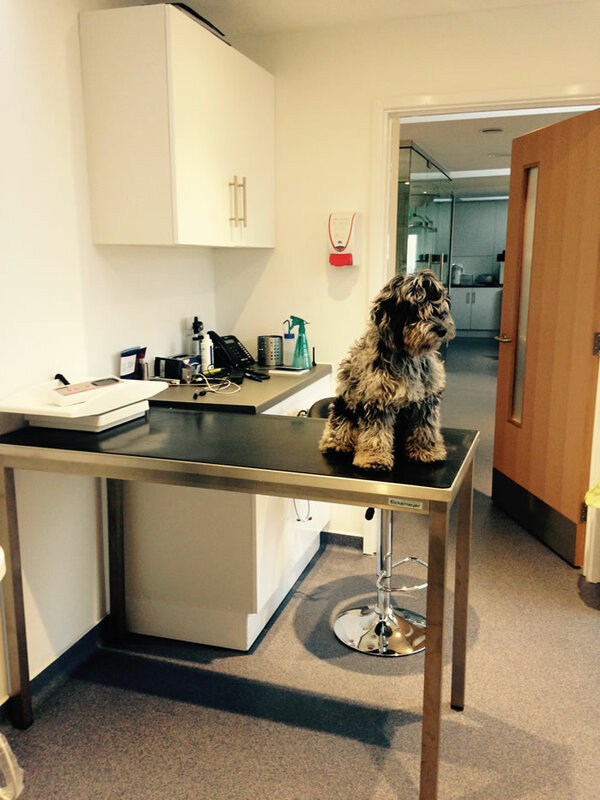 My in house facilities allow us to run a variety of samples including haematology and biochemistry, snap tests for canine and feline specific lipase, urine analysis and thyroid monitoring. Once the samples have been run and assessed then I will contact you with the results and further treatment options. A microchip is roughly the size of a grain of rice which is implanted under the skin of the scruff of the neck. This carries a number unique to your pet, which can be read by a portable scanner allowing microchip companies to contact you if your pet does ever go missing. New legislation regarding the microchipping of dogs enforces that from 6th April 2016, all dogs must be chipped and registered to an approved database by the time they are 8 weeks old. We have decided to use only the new mini-chips as most animals are chipped when they are very young and they are smaller, less traumatic and kinder! 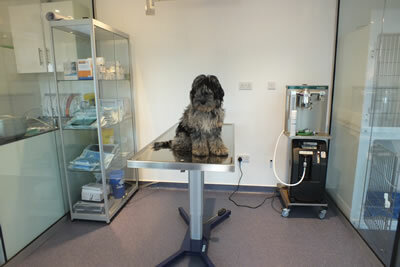 If you or your pet is unable to attend the surgery I would be happy to organise a home visit. 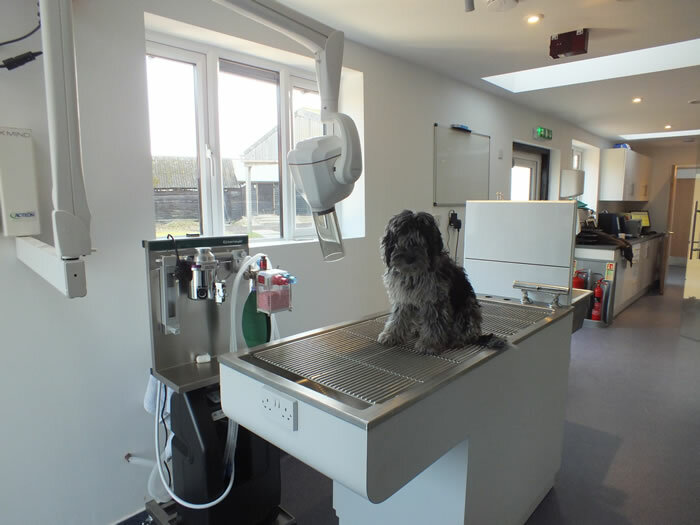 Please note however that bringing your pet to the surgery will allow us access to the latest veterinary equipment, ultimately speeding up the diagnostics and treatment. Please give the surgery as much notice as possible to arrange a visit as this involves a veterinary surgeon and possibly a nurse leaving the surgery. For all emergencies please dial the practice number on 01462 436963. During office hours a member of our team will deal with your call pr omptly and efficiently. Outside of office hours (after 7.00pm and before 8.30am weekdays and after 11am on Saturdays until 8.30am on Monday morning), in order to ensure you receive a first class service, a message will give you the number for our out of hours emergency care, based at The Royal Veterinary College, AL9 7TA, where you will be able to speak to a vet or nurse from their hospital to arrange an appointment or receive advice. Clinical history regarding your pet’s visit or over the phone advice will be emailed to us directly to ensure we have this for when we re-open. Do not hesitate to get in touch with us if you have any questions regarding our services. 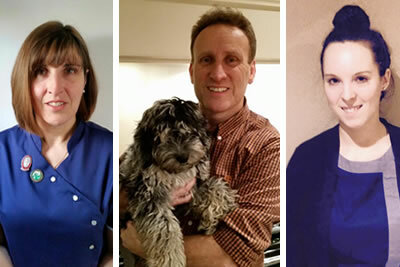 Stuart qualified from the Royal Veterinary College in London in 1989 and subsequently worked at, and later bought, Berry House Vets in Hitchin, Hertfordshire. After more than 25 years at Berry House, he sold the practice to a national veterinary group and took a career break during which he travelled and spent time with his family. My HVS Healthy Pet Club has been designed in order to provide preventative annual healthcare for your animals at a discounted price covering vaccines, worm and flea treatments. In addition to these there are further discounts on routine services such as consults, dentistry and microchipping indicated further down.